If you are in need of a Vancouver commercial electrician, call the professionals at WireChief Electric. 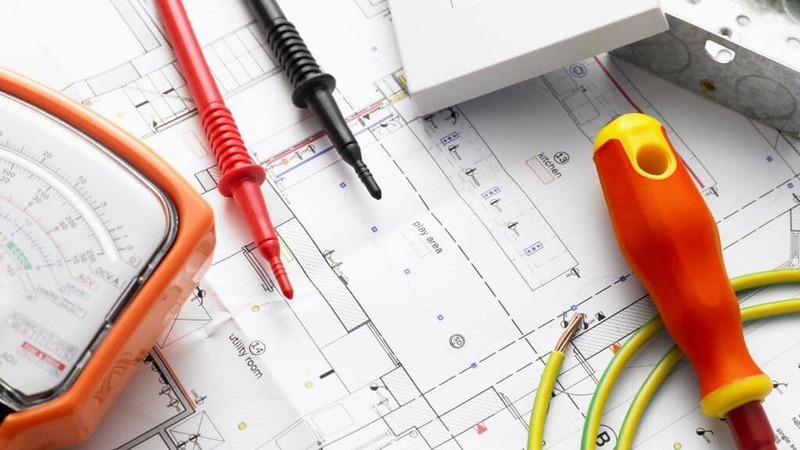 WireChief Electric Ltd. is the right choice when you are in need of a commercial electrician / electrical contractor for your business, store, restaurant or office electrical needs in Vancouver Area. Being reliable, working with integrity and offering creative and practical solutions are the best way to meet our customer’s needs. We provide services throughout Vancouver, Burnaby, Coquitlam, West Vancouver, North Vancouver, Port Moody, New Westminster & expanding areas. At Wirechief Electric, our goal is to provide the personal attention and great customer service you deserve. We are here to answer any questions you might have, we will work hard to ensure you are absolutely satisfied with our services. Every commercial project is completed with your needs in mind. We are not just professional Vancouver commercial electricians, we are also trusted, reliable partners with the experience to finish your project safely, on time & on budget. Call today, we are glad to help you in any way we can. Vancouver Commercial Electrical Services – Retail, Restaurants & Office Renovation & Tenant Upgrades. Our Vancouver commercial electricians provide our clients with good, old-fashioned customer service, quality workmanship, and professional honesty & reliability. The personal attention and professional service you deserve.